Karolina Pliskova was affected by an exhausting Fed Cup weekend as she withdrew from this week’s action in Doha. Karolina Pliskova became the fifth withdrawal from the Qatar Total Open after picking up a viral illness in Doha. 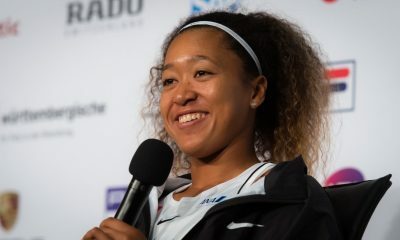 The former US Open finalist expressed her disappointment at withdrawing from Doha as she explained that the exhausting Fed Cup weekend had taken its toll. 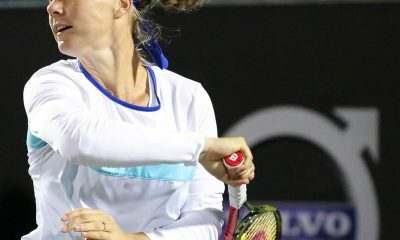 After the defending champions lost 3-2 to Romania in Ostrava, Pliskova said that her match against Halep meant she ran out of energy in Doha, “Already the day after Fed Cup, I felt after I played my match with Simona [Halep], which was super long and tough, so I just felt somehow exhausting,” Pliskova said in her press conference. 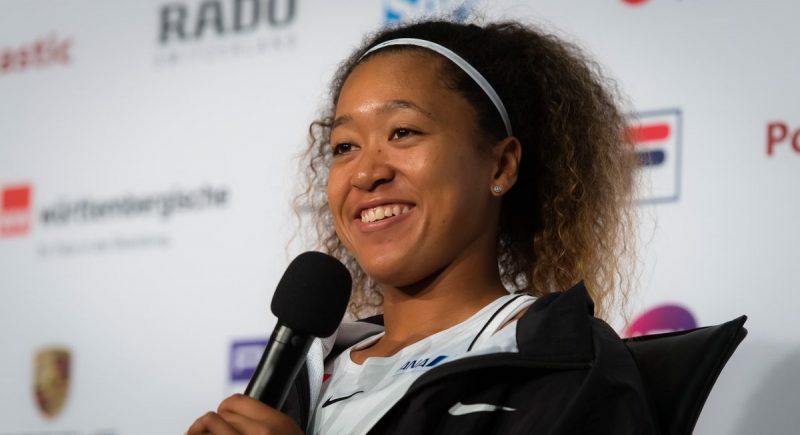 The Czech Republican, who is a former champion in Doha, is the fifth withdrawal here after Caroline Wozniacki and Caroline Garcia are some of the other high-profile players to give Qatar a miss. After her latest setback in a week of disappointment, Pliskova will hope to get back to her Australian Open form when she plays Dubai next week. 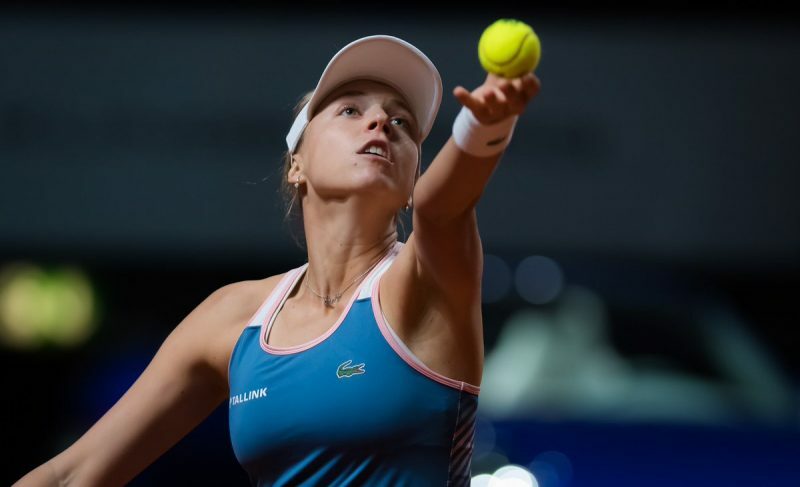 Meanwhile in the other action both Elina Svitolina and Kiki Bertens earned good wins to reach the last eight in Doha. The Ukrainian edges past unpredictable Latvian Jelena Ostapenko 6-4 6-4 to reach the quarter-finals. 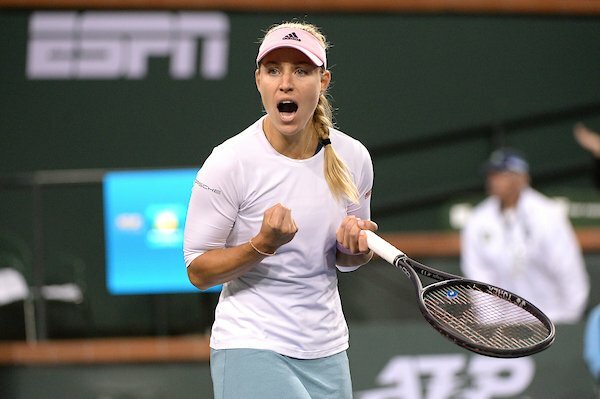 The WTA Finals champion managed to break five time as she made up for an average serving performance. Next up for Svitolina is Karolina Muchova after her straight sets win over the unconventional Su-Wei Hsieh. 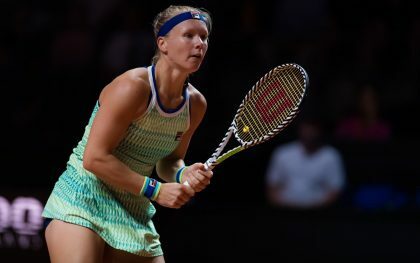 While Kiki Bertens also scored a very good three set win over Carla Suarez Navarro. 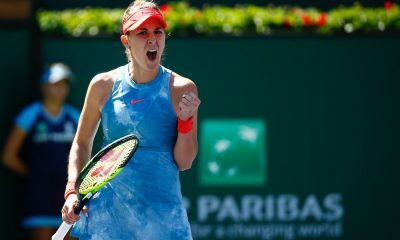 Despite losing the first set 6-2, the Dutchwoman only dropped two games as she sealed a quarter-final meeting with Elise Mertens.